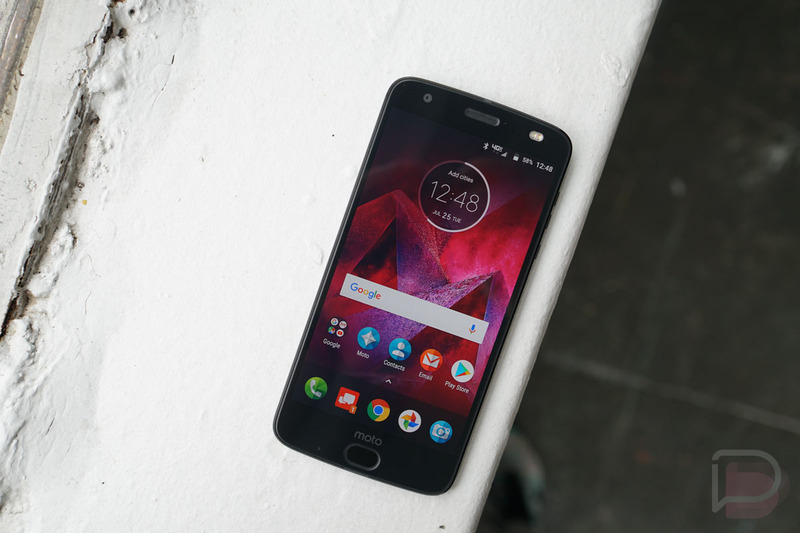 A couple of lucky Moto Z2 Force owners received an update to Android Oreo back on December 22. The news was surprising because Verizon hadn’t posted a changelog for the update or told us that one was coming. After a few days of silence, we now have update details and are expecting a wider rollout of the update to begin today. The update is software version ODX27.109-34 and is indeed Android 8.0 “Oreo.” It officially includes picture-in-picture mode, native autofill, smart text selection, adaptive icons in the launcher, Bluetooth enhancements, faster and smoother running apps, more powerful background restrictions to help battery life, notification badges and channels, redesigned settings menu, a new calling experience, and more. The full list of changes can be found at the link below. To check for this update, which is one of the first Oreo updates (it might be the first) to be pushed to a carrier-tied phone, head into Settings>System updates. Question of the Day: Get Any Cool Tech for Christmas?